Donuts With Coffee On A Linen Background. Stock Photo, Picture And Royalty Free Image. Image 2555365. 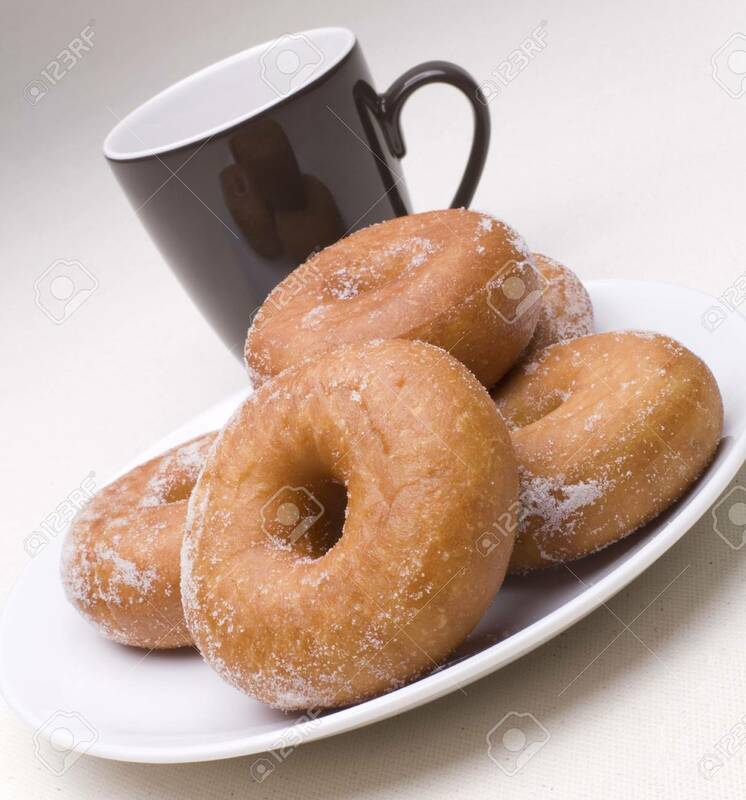 Stock Photo - Donuts with coffee on a Linen background. Donuts with coffee on a Linen background.